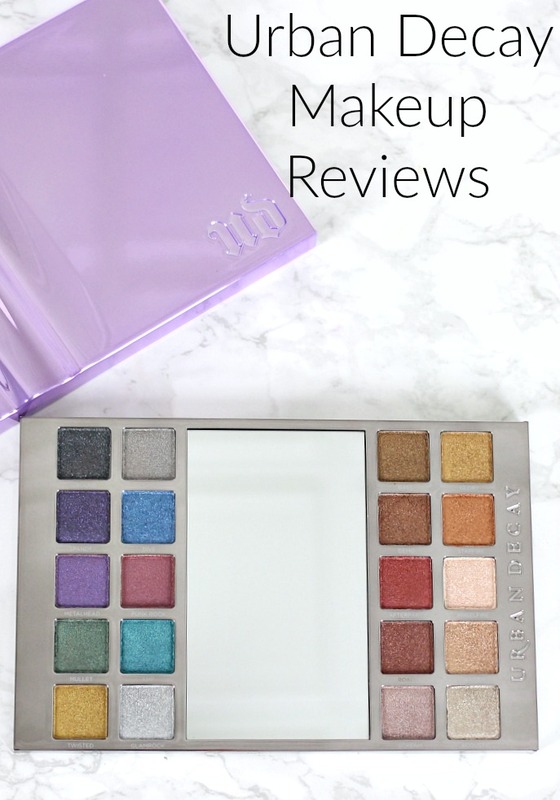 What is your favorite Urban Decay makeup product? 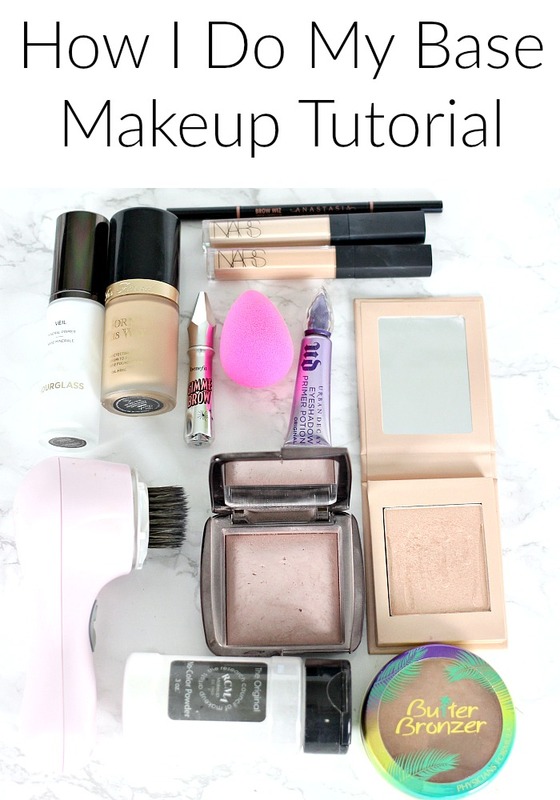 What is your favorite base makeup product? 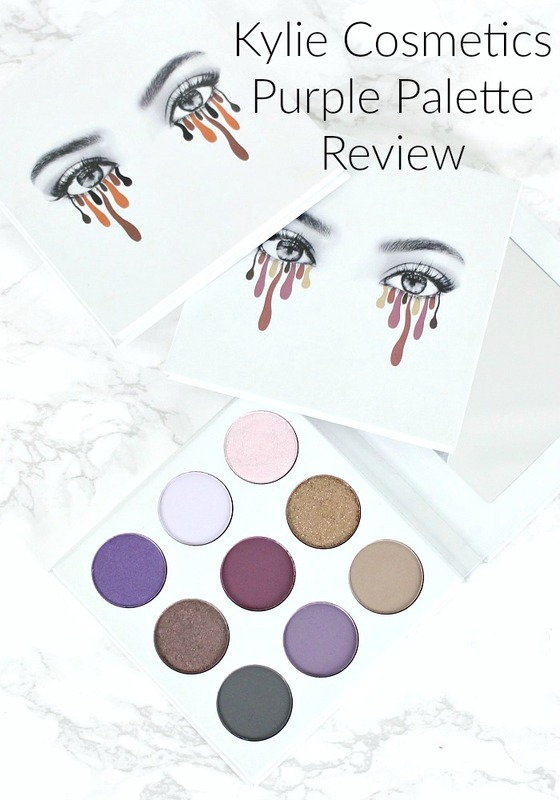 I’m playing with makeup again and giving you a Kylie Cosmetics Purple Palette Review & Tutorial showing 3 Looks with 1 Palette… I’m also vlogging and giving a Thor Ragnarok Review.